Re: Model papers of VRO in English? Model question papers for VRO are not available in english because it is pure state government job.So,exam is conducting in TELUGU only. This exam is going to conducted on 19-2-2011.For more details visit the above kink. You can download the model question paper attached below. You can get APPSC VRO Model Question Papers in Telugu for 2012 Exam pdf Free Download. Candidates who have applied for VRO post and can download the model and previous question papers. There question papers are available in Telugu language and will help you to prepare for your January 30th 2012 examination. 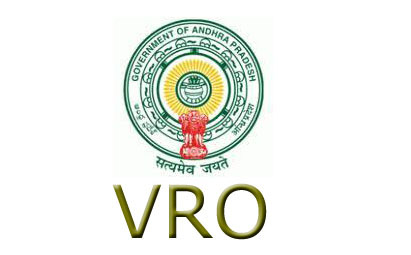 The AP Public Service Commission notification says that, the recruitment of 1172 posts Village Revenue Officers (VRO) and 6063 Village revenue assistants (VRA) posts written examination held to be conduct on 30th January 2012. The Indian Economy paper contains 10 pages with total number of 292 questions in Telugu. The Indian Story model paper contains total number of 28 pages with lot of information about India. In Current Affairs you can find the total number of 47 pages with all recent news available in Telugu. Important formula provides the list of important format which will help you to do the mathematics questions well and good. You can find the one more paper with APPSC Group 1, II, IV, J.L and D.L, this paper really will help you to find out more details about Indian Polity. 0 comments to "Model Papers Of VRO In English"